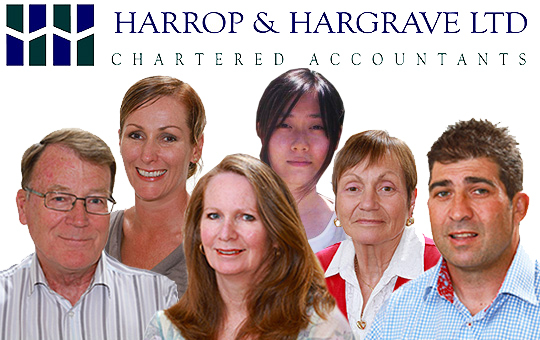 Harrop & Hargrave are a Waiheke Island based accountancy firm providing professional, city quality services at local Waiheke prices. 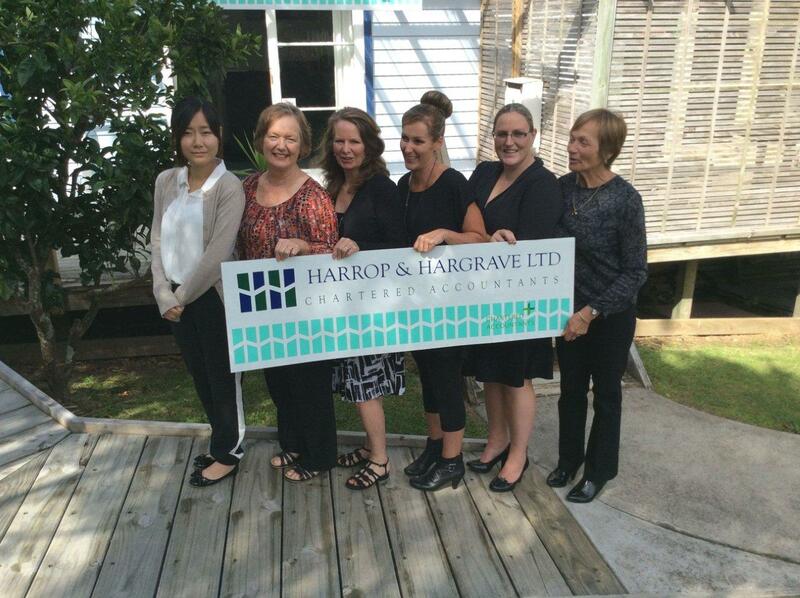 We offer a range of accountancy services for Waiheke businesses big and small. Managing your taxation commitments can be stressful and time consuming. 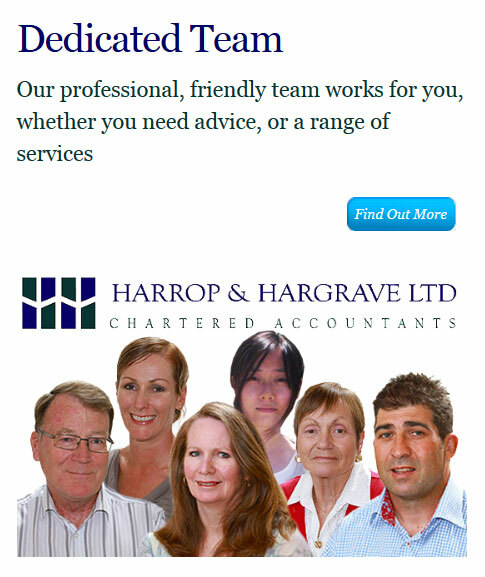 Our expert team offer professional advice on a wide range of tax matters. Most businesses need accountancy services. 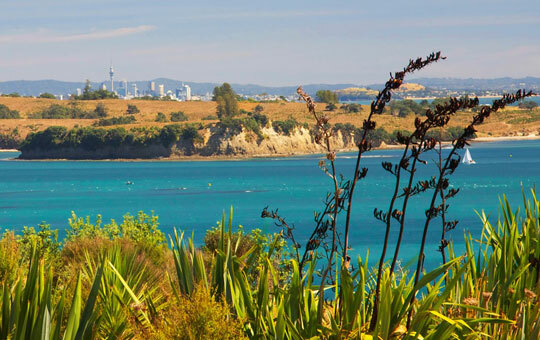 Why go to Auckland when you can get city quality services right here on Waiheke, at local rates! We can assist you with all your tax and financial planning requirements. Asset protection, investment advice, budgeting assessments and more. Starting a new business is fraught with risks & hurdles; finance, staff & payroll issues, tax compliance and more. Our team can support you. We are certified parters of Xero, MYOB & Banklink, offering a wide range of integration advice and management services. Sign up for our newsletter and receive periodic email updates on important matters such as key dates and tax announcements. H and H now on Facebook! 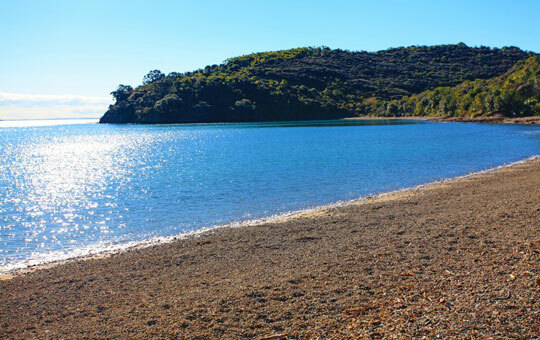 As a Waiheke Island business, we are always happy to meet new and existing clients. Just get in touch with us to make an appointment.